Young professionals working in the resources sector are set to benefit from a new suite of career development tools made available through AusIMM’s latest career development program. AusIMM has partnered with Floreat Consulting Australia to roll out the “Developing Your Mining Career” program, designed for engineers and other mining professionals looking to maximise their potential in an increasingly competitive workforce. The program consists of 4 information-packed webinars, exclusive online content and individual support. Participants will each work on their own career development plan as well as receive guidance and advice on how to make the most of their potential. “We were looking to launch a program for our members that would help them build resilience in what is an often volatile industry. This program provides our members with the practical tools necessary to understand their potential and how that potential can be unleashed to maximise their own professional growth, as well benefit the organisations in which they work. This program will give young mining professionals the skills and confidence needed to set themselves apart and excel in their field”. 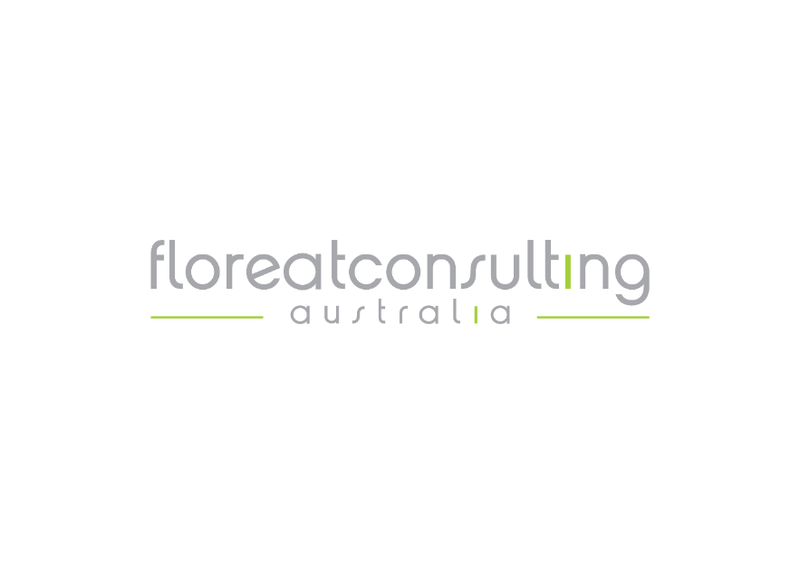 Director of Floreat Consulting in Australia, Sam Robinson, says Floreat Consulting Australia’s local and international experience has helped shape a unique program that has significant value for the Australian market. “We have worked closely with AusIMM to ensure this program meets the distinct needs of the sector, and has a powerful impact on those that undertake it. We help individuals develop their own unique plan and career strategy that allows them to realise their career aspirations”. The first cohort of the three month program will begin in September 2015. For registrations, visit the Registration Page. The New Professionals Network (NPN) Committee consists of professionals within six years of graduating and includes representation from a mix of minerals industry professions from across Australia and internationally. As a committee within the AusIMM, the membership base is diverse and is not exclusive to any age, race, nationality or religion. Covering FIFO, DIDO and residential minerals industry professionals, across all technical disciplines, the NPN represents a highly diverse group of individuals. The Australasian Institute of Mining and Metallurgy (The AusIMM) was formed in 1893 and is the leading organisation representing over 13,500 minerals sector professional members in the Australasian region, across industry, government and academia. Our members include professionals from traditional disciplines such as mining engineers, geoscientists and metallurgists, as well as from emerging disciplines such as business management, health and safety, social and environmental science. With a focus on ‘enhancing professional excellence’, The AusIMM provides members with an ongoing program of professional development opportunities to ensure our members are supported throughout their careers to provide high quality professional input to industry and the community. For more information, please visit www.ausimm.com.au.